Academy Travel is EarMarked Diamond! Academy Travel has received the highest designation that Disney Destinations can bestow upon a travel agency, EarMarked Diamond! Founded in 1996, Academy Travel is celebrating over 20 years in business and as the original "Disney Exclusive" travel agency. As an "Authorized Disney Vacation Planner", Academy Travel and its team of experienced travel agents can provide the utmost in professional assistance in planning customized Disney vacations. In fact, one reason the agency attained the "Authorized Disney Vacation Planner" status is that all the frontline leisure travel agents are College of Disney Knowledge graduates. The College of Disney Knowledge is an in-depth comprehensive course that allows agents to develop their expertise regarding the Disney Destinations - knowledge that consumers can take advantage of when planning a Disney vacation. "We are very proud to have received the designation of 'EarMarked Diamond' from Disney Destinations this year. 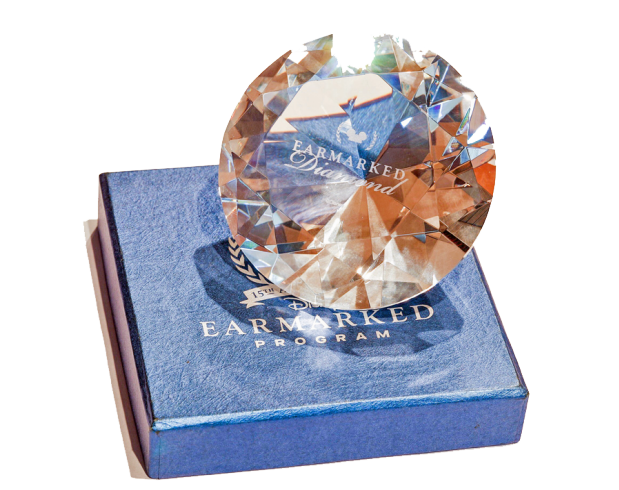 Only 3 travel agencies worldwide received the 'EarMarked Diamond' designation, so this is an extraordinary achievement." said Lisa Federico, Academy Travel's President. "Much of the credit goes to our team of great travel agents. Our travel agents provide our clients with the highest level of expertise and service"
Our Agency and our Independent Contractor program has been featured in many industry publications, including: Agent@Home, Travel Weekly, Travel Trade, Modern Agent, Seatrade Insider, and the Washington Post.